Telepsychiatry: a Modern Hero in Child and Adolescent Mental Health? 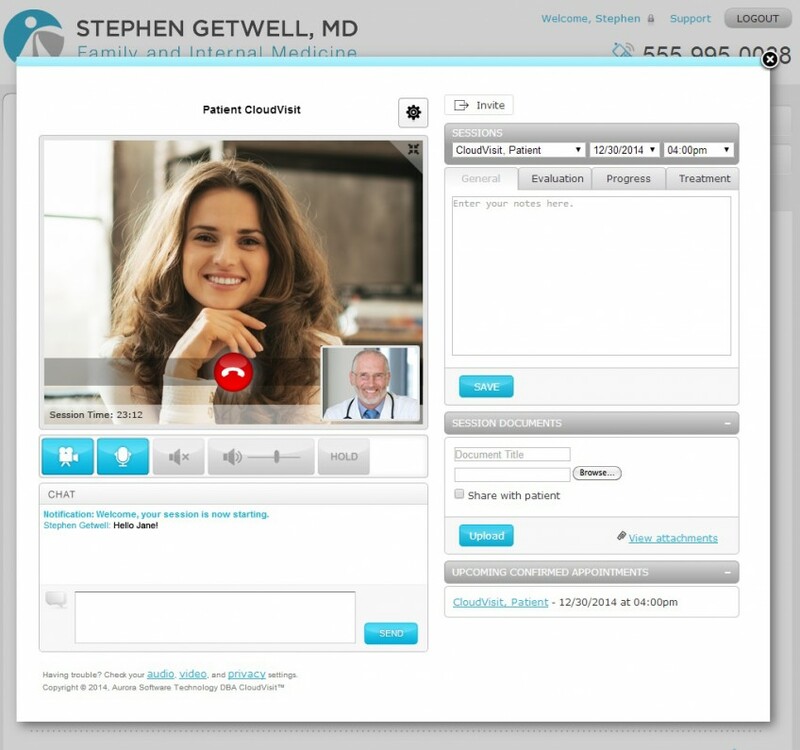 Millennials are very familiar with technology, making them ideal patients for telepsychiatry. Today, we’re busting telemedicine myths. We’ve heard it all and are finally speaking up. 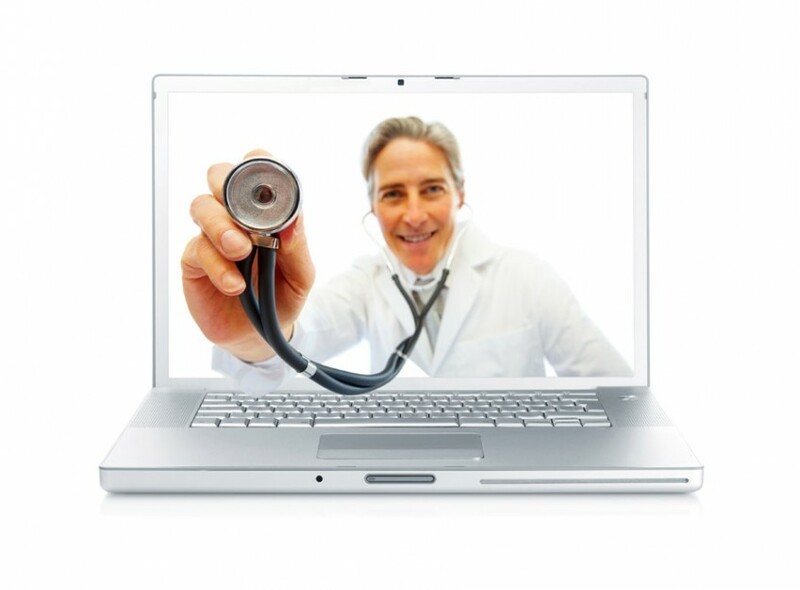 Telemedicine offers students quality healthcare and reduces regular activity interruptions.